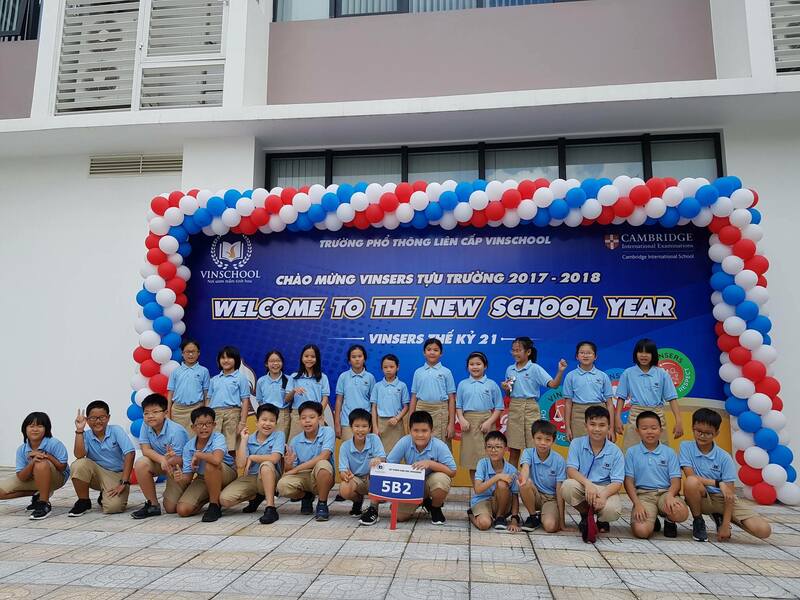 Nam Ngo Thanh (@mrnamvas) works as primary school teacher in Ho Chi Minh city, Vietnam. He is also Microsoft Learning Consultant and Varkey Teacher Ambassdor. 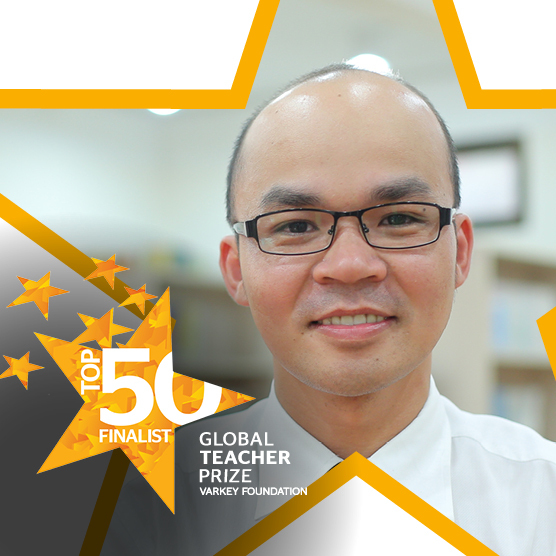 He has authored multiple articles, and been nationally and internationally recognized for the implementation of creativity and the integration of technology into his teaching.As well as being a Top 40 Finalist for the Global Teacher Prize 2018, he was also named Educator of the Year Asia 2017 and the winner of the 2018 Global Collaboration PLN Award.